Participants will learn how to successfully diagnose and resolve technical issues, provide remote and on-site support, install and upgrade software, have the skills and knowledge to work a technical helpdesk and a solid introduction to the knowledge and skills required for a Network Operations Center (NOC) position. 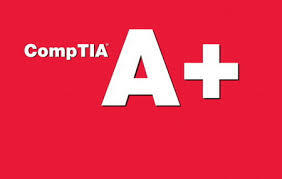 Course includes 72 hours of classroom instruction and certification in CompTIA A+. Positions in IT support services are a great entry to a successful career in information technology.